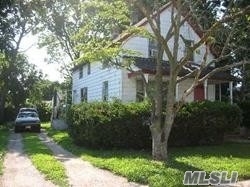 Home In Need Of Tlc & Updating, Conveniently Located Near Trains, Shops, Houses Of Worship, And Highways. Please Do Not Disturb Tenant. Selling As-Is. Buyer To Verify All Info. Not A Short Sale Or A Foreclosure!